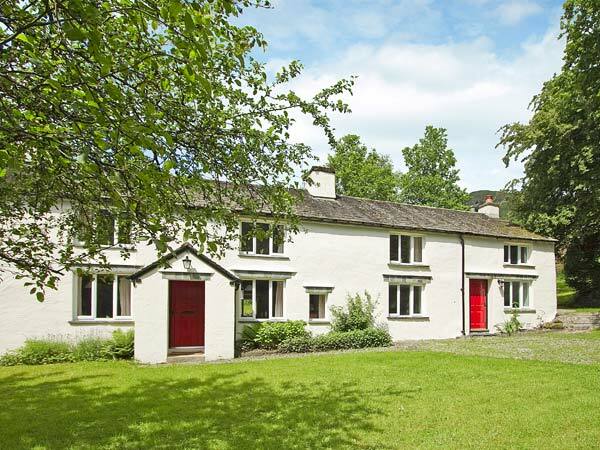 Hall Bank Cottage is a charming cottage in the village of Rydal near Ambleside. The cottage sleeps eight people in four bedrooms which are made up of two twins and two doubles. There are also two bathrooms on the first floor. On the ground floor is a kitchen leading to a dining area, a sitting room with a open log fire, a snug and a reading area which also has a woodburning stove. Outside there is off road parking for three cars and a front enclosed lawned garden. 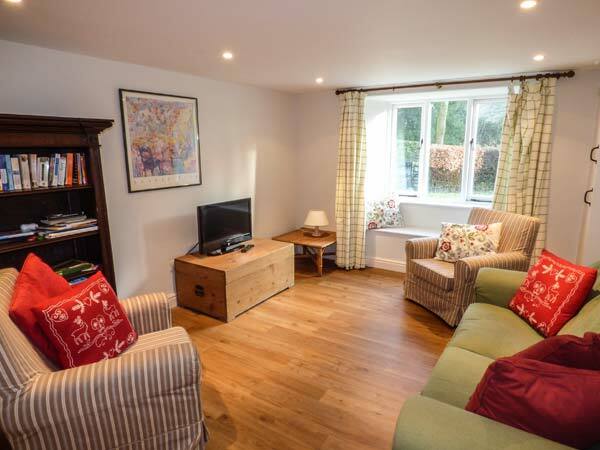 With walks from the door, Hall Bank Cottage is a fantastic base. Four bedrooms: 2 x double, 2 x twin. Bathroom with bath, separate shower, basin and WC. Bathroom with bath, shower over, basin and WC. Kitchen leading to dining area. Sitting room with open fire. Utility with basin and WC. Snug. Reading area in lobby with woodburning stove. We also have details of 57 other similar properties nearby which might suit you.